Utilizing the martial arts as a complete discipline of Character, LEADERSHIP, & excellence, in Body, Soul, & SPIRIT. All of our martial art programs help children, teens, and adults not only learn self defense but build Self-discipline, Character, Confidence, embrace a healthy lifestyle, and learn a culture of honor. The techniques and tools taught during training provide students with necessary life skills to be joyful, succeed, and become responsible leaders in life! Our real goal through the martial arts is personal transformation and life development, character, and faith. The physical tutor of katas (forms), partner work, various self defense techniques, exercise and more, are all utilized as teaching points about life, faith, and personal responsibility. We train the Body but more than that we train the heart and the mind! Monthly Summits - Biblical & Personal development teaching and training mingled with martial arts and fitness. Is our leadership development track & Team consisting of our Instructors, assistant instructors, family members, & competitors who share our vision and want to grow to the next place in their Practice & in Life! We're pursuing mastery in Life & in our practice. Karate students typically are not eligible for team legacy until they reach their brown belt and demonstrated faithfulness, perseverance, and appropriate Character. Students are invited onto the team. 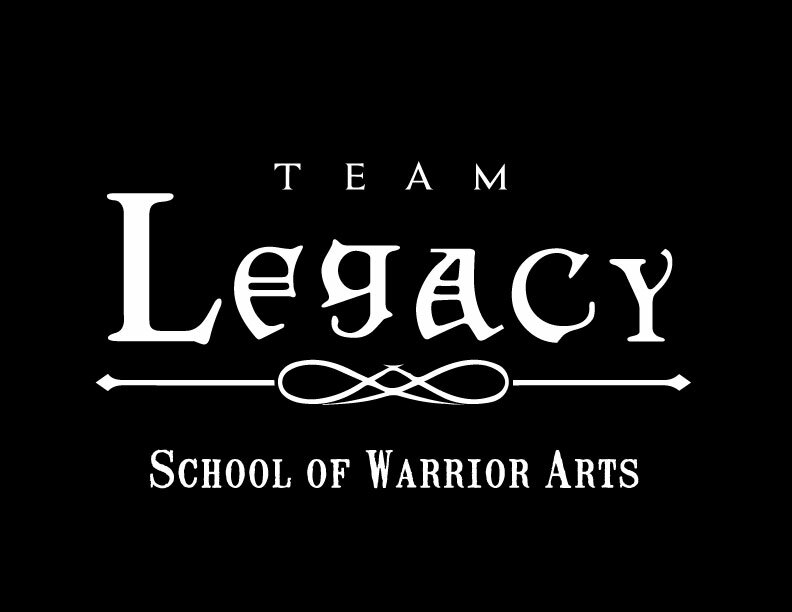 Team Legacy members go through this life changing and planning process! This is about life on purpose - Life by Design! Life to the Nth is a tool for guiding participants in the process of acquiring wisdom. Built upon the Greek and Hebrew wisdom traditions, it applies deep personal understanding and lifelong learning toward fulfilling one’s life purpose. The exercises and outcomes in Lifen are much more than tips and techniques. They provide a comprehensive life analysis, designed to help develop character, heritage (legacy), and insights related to every area of life: work, family, wealth, inheritance, speech, behavior, community involvement responsibilities, etc. Hello, World! So excited to share with you & give an opportunity to partner with us in this creative outreach & discipleship initiative utilizing Martial Arts!! 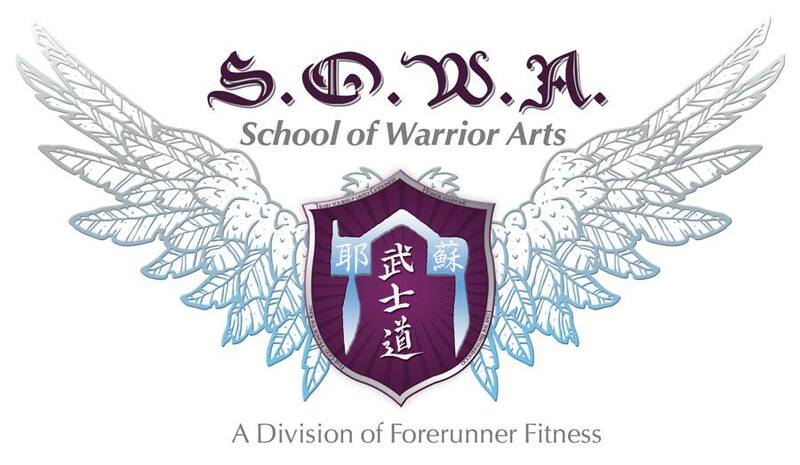 We’ve been pretty hidden but busy for the last 5 years shaping & transforming lives in our Christ Centered martial Arts program- The School of Warrior Arts ( www.schoolofwarriorarts.com). Being a Christ Centered school our first call is to the Churches, ministries, and Christians in our region and Beyond, although we are also utilizing Fitness and the various Combative and self defense arts in outreach. We’ve also had the opportunity to partner in some pilot programs to help juvenile delinquents as a last attempt before detention centers, self defense programs in public charter schools, training first responders and military, Privet training for emotionally distributed youth through Cross Way Family Services, and with Lahey Clinic with the mental health department piloting programs to help heal the mind-body connection through movement for troubled youth. Exciting stuff and fun open doors of influence! After much prayer, fasting, & council we are confident to move forward into a new season!! Inorder to go to the next level we need to create awareness that we exist with effective marketing & be able to support & sponsor those in our existing program or want to be in the program who can’t afford it. Plus, our intention is also to help launch other Christ centered programs & partner with other christian martial artists who need help integrating a faith based approach. We also want to creat a network of like minded martial art instructors, school owners, & practitioners who want to grow together, collaborate, & impact the martial arts world for the gospel! Help us make it happen. We need your prayer, financial support, and connections to those you think fit the “bill”. I believe we have a powerful & effective program with a unique niche to serve the churches, christian families, & the extended community!